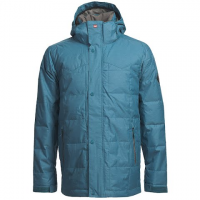 Stay warm while having steezy style this winter with help from Pirana Insulated Jacket from Quicksilver . This jacket was designed with bombproof polyester type material as well as having a technical powder skirt for those fresh dump days. 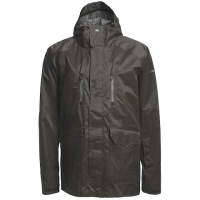 Attack the mountain this winter season with help from the Piranha Jacket from Quicksilver . 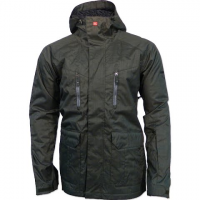 This jacket features a water-resistant Quik Tech construction as well has pit zips and powder skirt.